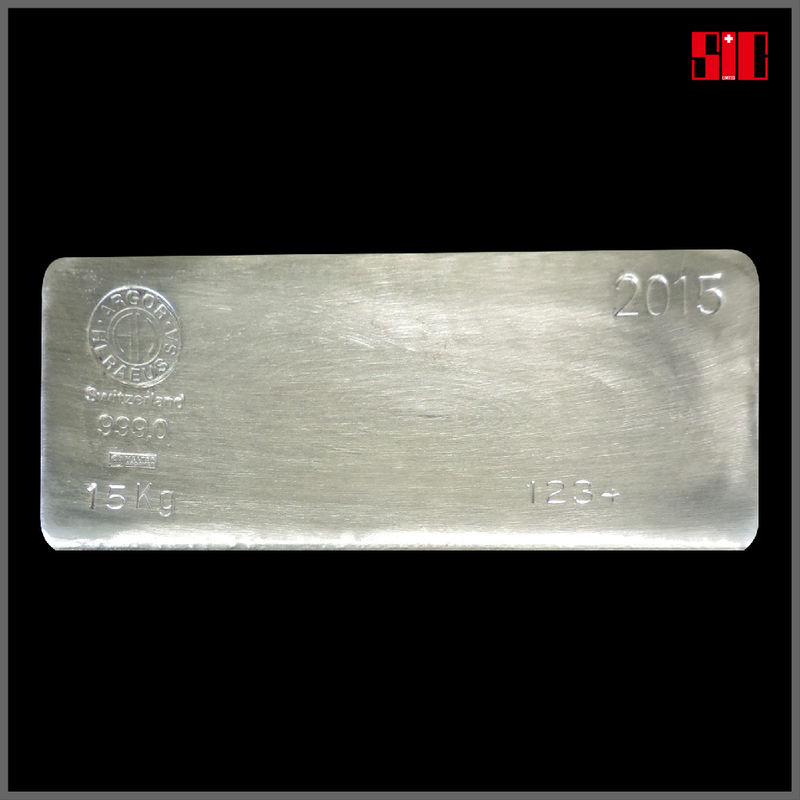 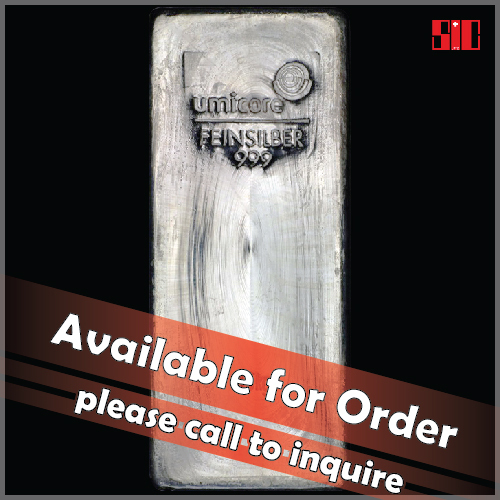 Here you find Swiss Investors Corporation Limited precious metals standard silver bullion silver bars and silver coins. 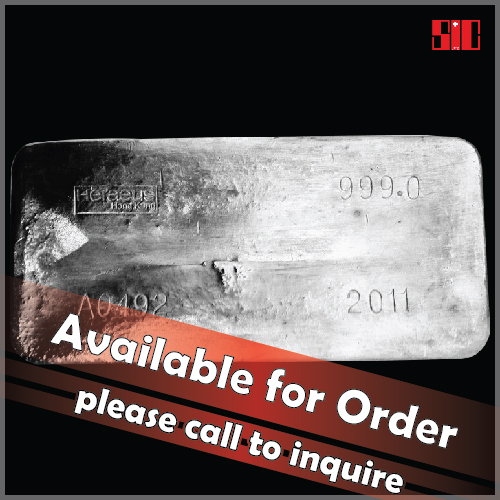 For other items please inquire. 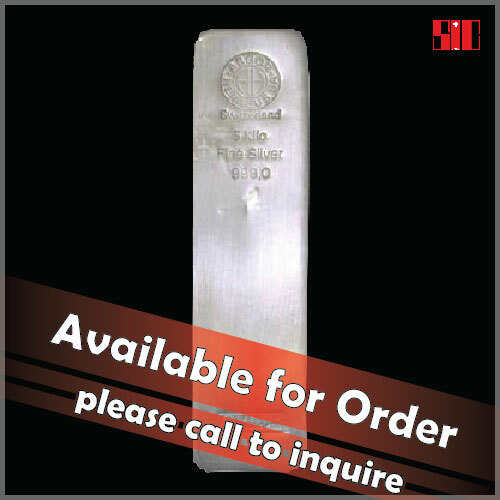 We also offer a wide variety of rare silver items.